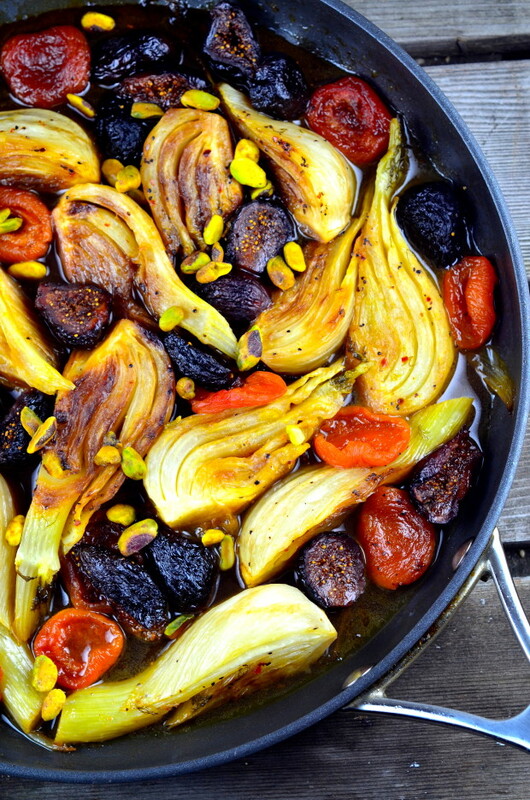 This Braised Fennel with Apricots and Figs recipe has a sweet and buttery flavor that will knock the socks off of anyone who eats it. Find the recipe here from May I Have That Recipe? Peas & Crayons describes this soup as “a warm hug in a bowl” and we couldn’t agree more! It’s great if you’re in a hurry! 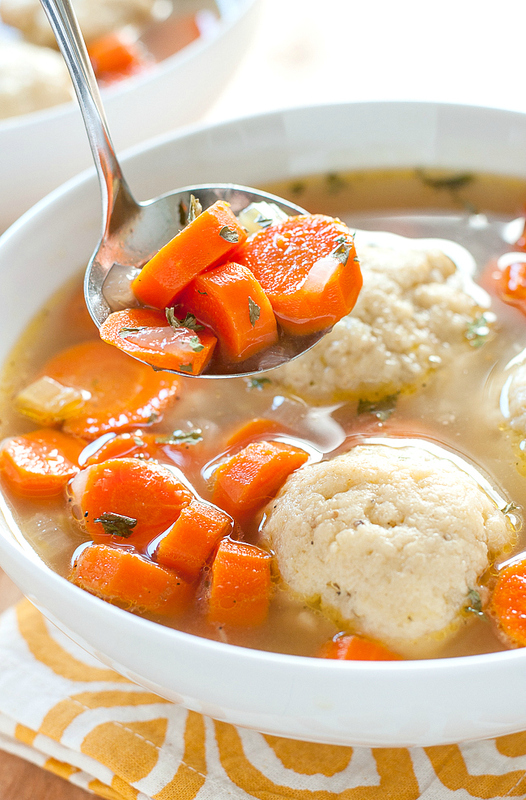 Get the recipe for Matzo Ball Soup here. 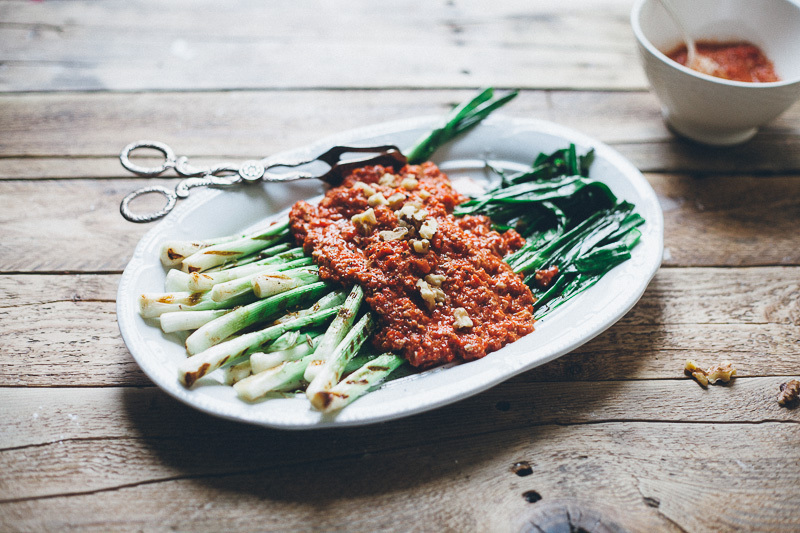 Vegan, gluten-free, and kosher…definitely a dish everyone at the table can enjoy! Check out the recipe here from My Name is Yeh. 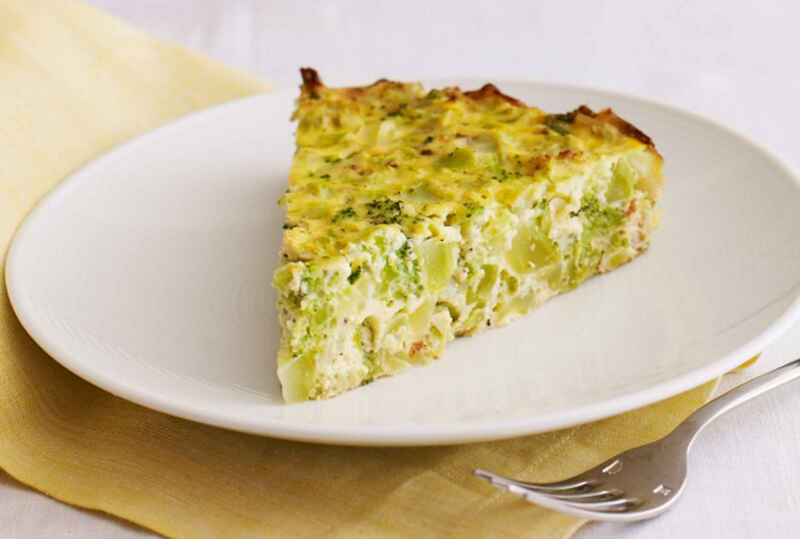 This Broccoli Kugel looks and tastes so good, your Passover guests will be bugging you for the recipe. Find the recipe here from Joy of Kosher. Gorgeous may be a big understatement when describing this eye-catching dish. 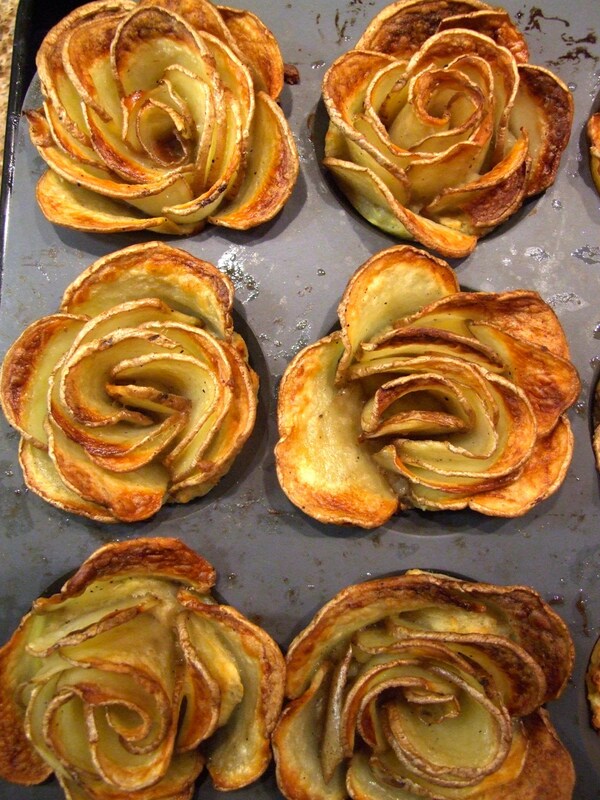 Learn how to make Crispy Potato Roses here from Family Friends Food. 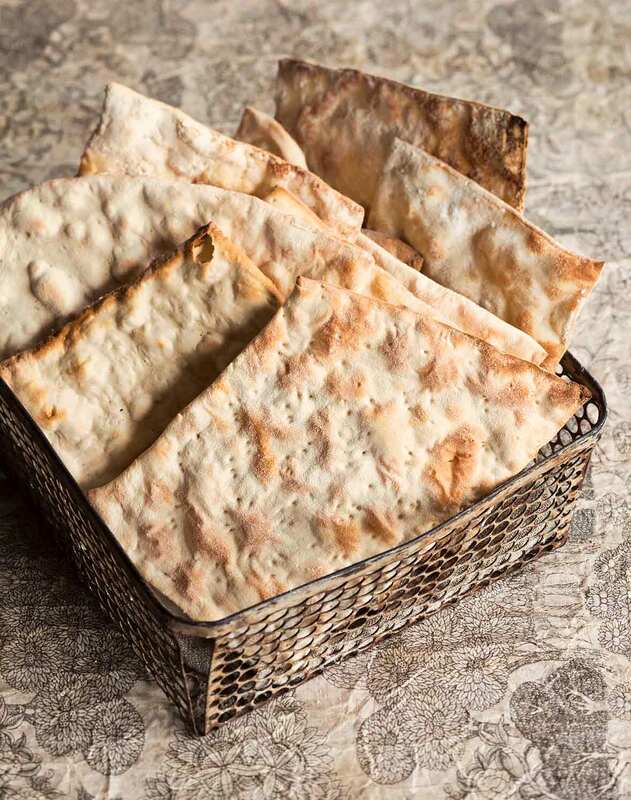 Skip the packaged Matzoh and opt for homemade with this super easy recipe. 4 ingredients and half an hour later and you’ve got homemade matzoh for your Passover celebration. 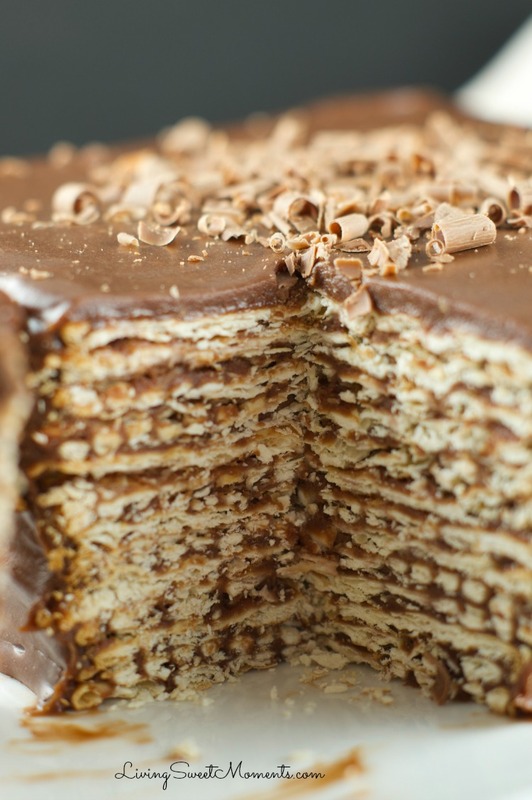 Get the recipe here from Leite’s Culinaria. 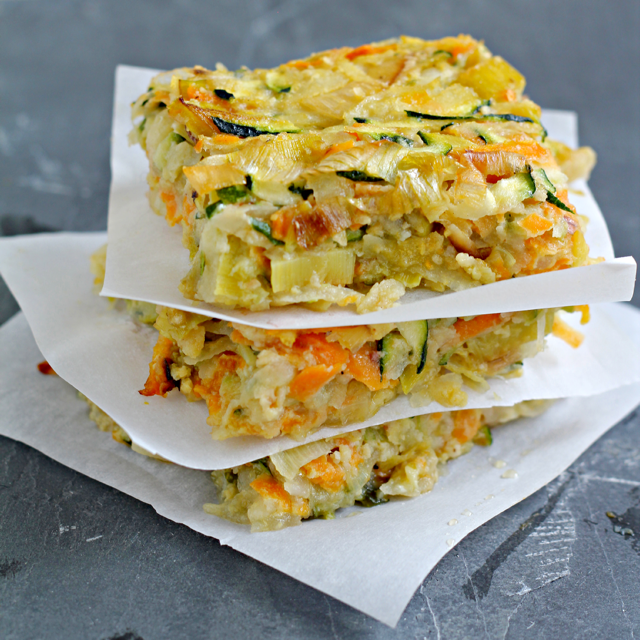 This vegetable kugel is chock full of potatoes, sweet, potatoes, zucchini, leeks, and, of course, flavor! Check out the recipe here from What Jew Wanna Eat. 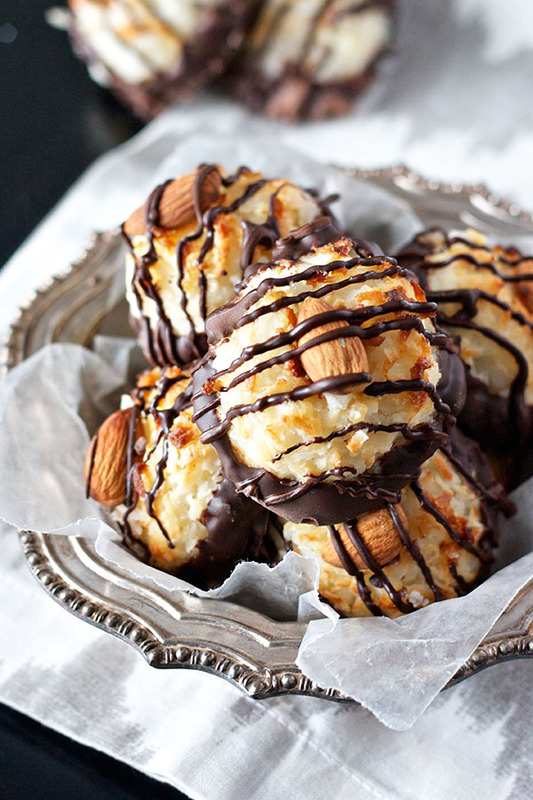 The taste of toasted coconut, a chewy delicious center, and the decadence of dark chocolate makes Almond Joy Macaroons a heavenly dessert for any Passover celebration. In fact, they’re so good, you’ll probably be making these all year-round. Find the recipe here from Sweet Tooth. This no-bake dessert is the perfect dish you can make with the kiddos. 30 minutes to put together and a few hours in the freezer, and you’ve got a sweet treat that everyone will love at the table. Learn how to make it here from Living Sweet Moments. Get all of your food staples at Mollie Stone’s Markets or order delivery to your door through Instacart. Be sure to share your favorite passover recipes with us in the comments below! Don’t forget to share your photos with us by posting onto our Facebook page or using the hashtag #CelebrateWithMollies on Instagram or Twitter. Why the tomato? Learn the story behind our logo's icon! 10 Spring DIYs to Get your Kids Crafting! Welcome to Mollie’s Kitchen, a forum for anything and everything related to FOOD! We created this blog because we are passionate about what we do; Mollie Stone's team of experienced buyers and employees are enthusiastic to share their specialized knowledge. Artisan specialties, locally produced goods, special diets, organic products, recipes, new trends, behind the scenes information about our vendors…you'll find it all on Mollie's Kitchen.